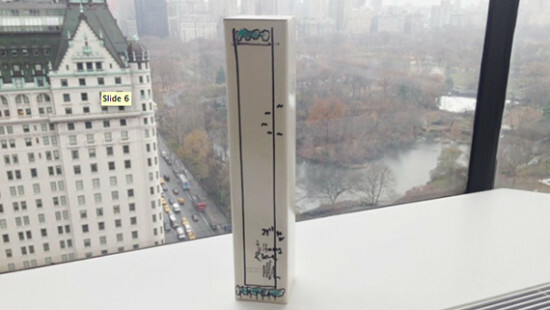 Was Rafael Viñoly's 432 Park tower inspired by an architect-designed trashcan? 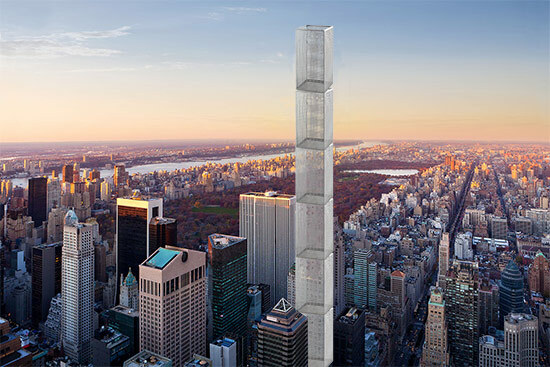 - Archpaper.com Was Rafael Viñoly's 432 Park tower inspired by an architect-designed trashcan? 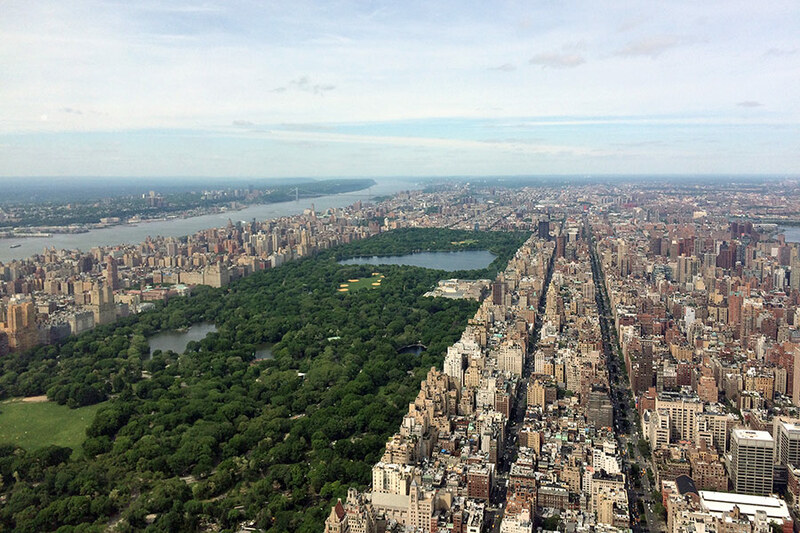 AN had the unique opportunity to walk around the top floor of the supertall 432 Park Avenue tower, where the full-floor penthouse with a $95 million view of Central Park is nearing completion. A Saudi billionaire, Fawaz Al Hokair, was recently announced as the buyer. Ironically, The Real Deal has reported this week that it was also announced by one of the architects—at a Cornell Center for Real Estate and Finance lecture in December—that the Rafael Viñoly design was inspired by, wait for it, a trashcan. It’s no ordinary trash can, however. The alleged inspiration is a design by Viennese Secession/ Wiener Werkstätte mastermind Josef Hoffmann. 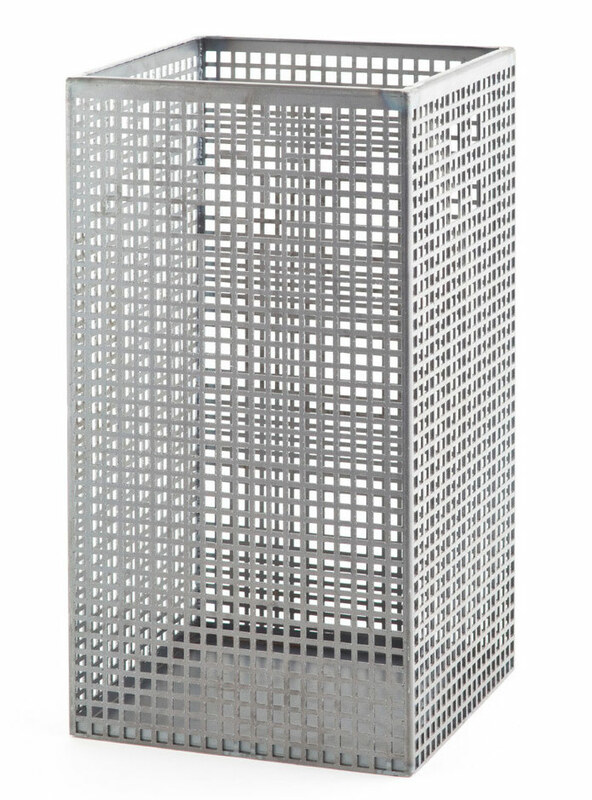 His gridded designs represented a new rational, rigorous way of composing objects in the beginnings of modern industrial design. Today, apparently, they are being copied at a larger scale for entire building. The geometric purity of the tower originally looked to us like it came from Aldo Rossi, but Hoffmann makes more sense, especially given the urban context/political ambiguity of the building. In the lecture, Harry Macklowe, who co-developed the building with the CIM Group, revealed that Renzo Piano was also considered for the tower but didn’t work out. The idea for a tall building with a pure form came from Piano, and Macklowe carried that idea forward through the project. While the world’s super-elite who will soon call the tower home likely would snub the idea of living like an albeit more sophisticated Oscar the Grouch, they might do well to pick up their own Hoffmann trashcan, available for a cool $225 from the Neue Galerie.